Reynolds Gym and Spa in Kent offers, state of the art cardiovascular equipment, personal training, and Spa Treatments – Membership at our adults-only health clubs include free parking. This magnificent 19th Century building opens up to reveal a high vaulted ceiling supported by a colonnade of pillars. The welcoming atmosphere of this lovingly converted Victorian chapel is enhanced by beautiful arched windows and carefully designed interior lighting. Set within a beautiful 350 year old ‘Grade 2’ Listed Queen Anne period property this Old Parsonage is complete with beamed ceilings and ornate fire places. The Sittingbourne gym has been purpose built to continue our quality brand. This substantial modern building has the benefits of the latest building and environmental technologies. Me and the hubby spent the day here for our anniversary and we thoroughly enjoyed our stay. The staff were very friendly and we felt very welcome. There was always a member of staff on the front desk available to answer questions and advise where to go. The tour of the facilities was very thorough. 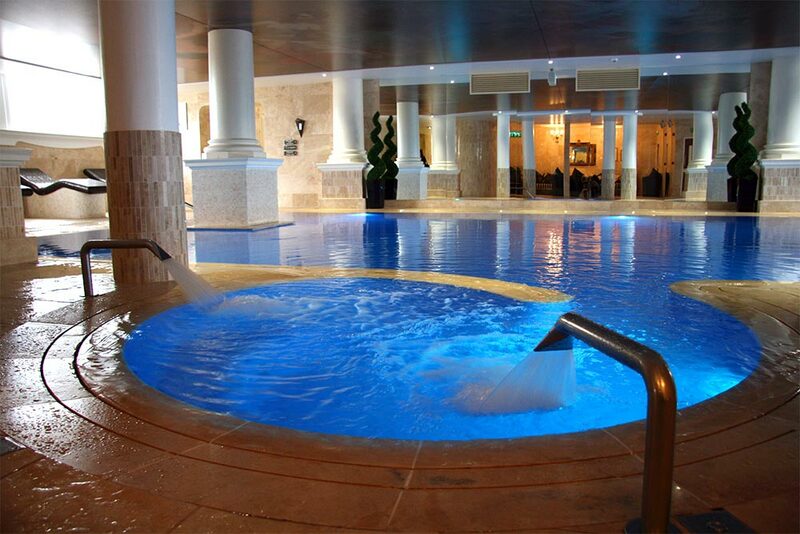 My mum and I bought a spa day from travel zoo which included full use of the facilities plus a 55 min treatment. We were greeted by a lovely lady at reception and she looked after us throughout. She sat down and had a chat with us whilst we had a coffee and was genuine and helpful. Our treatments were amazing, both had hot stone massages. 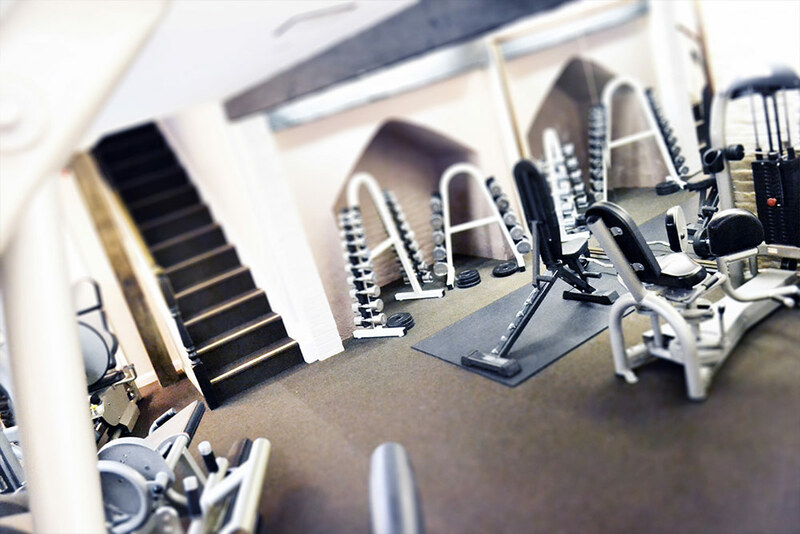 Our high-tech gyms feature all the weight, cardiovascular equipment and cardio theatre that you would expect.